study for the dental boards faster and more efficiently with dentin! DENTIN™, formerly Dental Board Busters, is the premier leader in dental board preparation for the NBDE I and II, NBDHE, ADEX, WREB and Florida Dental Laws. 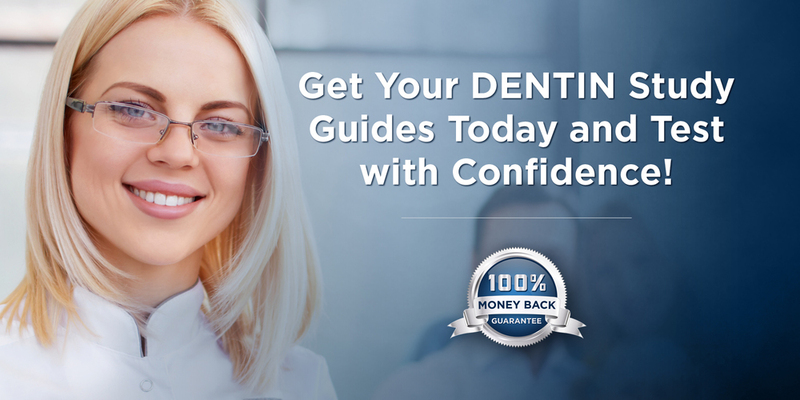 DENTIN™ study guides prepare dental students, hygiene students, and international dentists with "high yield" test material that is clear, concise, and current to achieve scoring excellence on national dental boards and licensure exams. DENTIN's 2019 NBDHE STUDY GUIDE is now available FOR PURCHASE! DENTIN’s National Board Dental Hygiene Examination (NBDHE) high-yield study guide prepares dental hygienists to EASILY PASS the 350 question comprehensive NBDHE administered by the Joint Commission on National Dental Examinations (JCNDE). Order your NBDHE study guide here! DENTIN's much anticipated 1,001+ High Speed Drills™ for the NBDHE is NOW AVAILABLE in print and ebook format! This FAST, EFFECTIVE, HIGH-YIELD study guide is a MUST have for every dental hygiene student preparing for the NBDHE. Trusted by thousands of dental students for 15 years! Sign up with your email address to receive NBDE and NBDHE news, updates, and special offers.